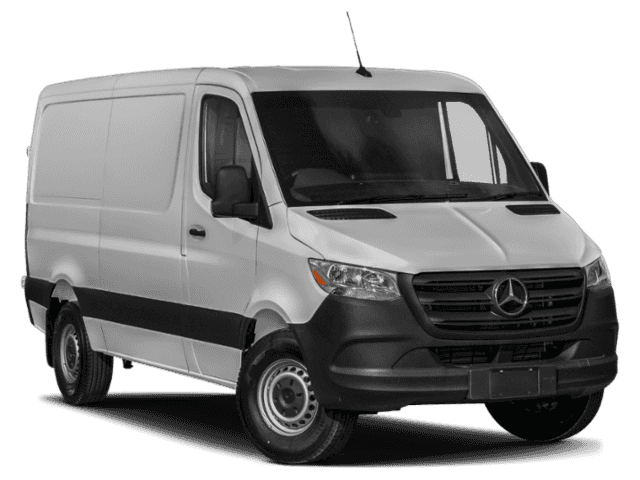 This 2019 Mercedes-Benz Sprinter Cargo Van is offered to you for sale by Mercedes-Benz of Boerne. This Mercedes-Benz includes: AXLE RATIO: 3.923 (STD) MULTIFUNCTION STEERING WHEEL Steering Wheel Audio Controls TIRES: SPECIALLY REQUESTED TIRES: MICHELIN BLACK, MATURIN FABRIC UPHOLSTERY Cloth Seats HEATED & ELECTRICALLY ADJUSTABLE EXTERIOR MIRRORS Power Mirror(s) Heated Mirrors CARGO PARTITION GREY REAR BUMPER STEP ASSIST HANDLE W/PARTITION *Note - For third party subscriptions or services, please contact the dealer for more information. 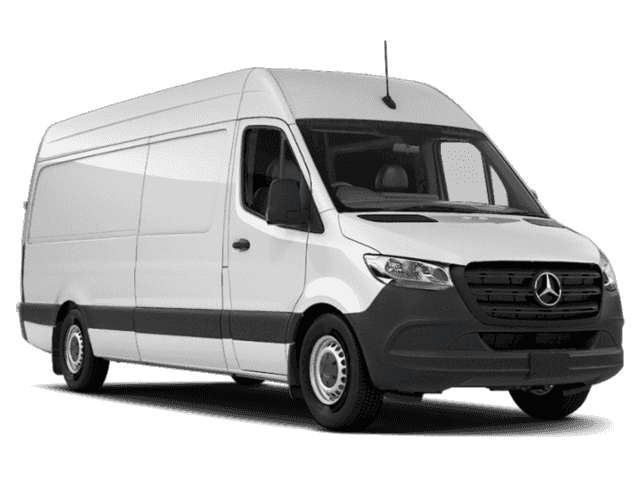 * There is no reason why you shouldn't buy this Mercedes-Benz Sprinter Cargo Van . It is incomparable for the price and quality. You can finally stop searching... You've found the one you've been looking for. You could keep looking, but why? You've found the perfect vehicle right here.